For this very special event, Spoken Trend poetry nights are inviting back previous headlining royalty, as well as presenting an exciting open mic section made up by YOU! 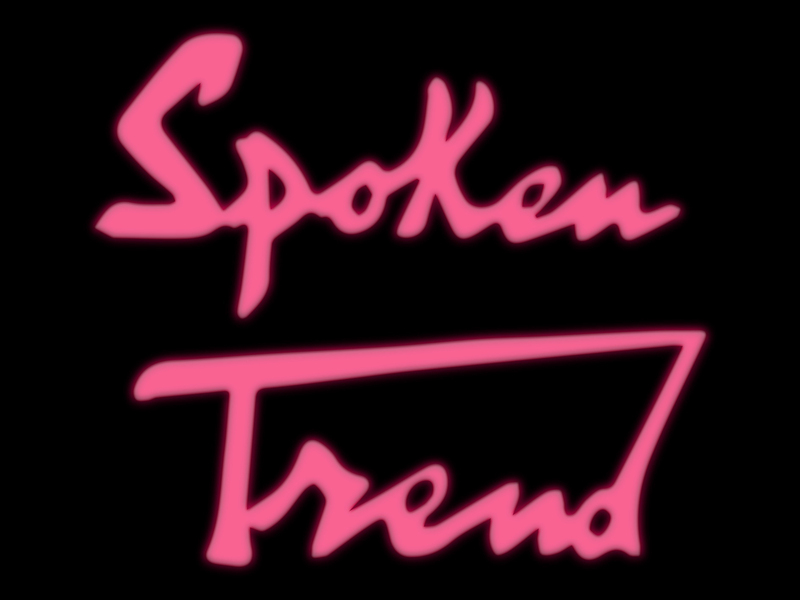 Spoken Trend was established back in January 2017, and has been ingrained within the Birmingham spoken word scene ever since. Based in Kings Norton, it takes place at the Bulls Head on the last Wednesday of every month. For this very special event they are inviting back previous headlining royalty from Spoken Trend, as well as presenting a sizzling Open Mic made up by YOU! Giving poets the opportunity to share and perform their material with like-minded people, the event attracts both budding newcomers and seasoned performers alike. With moody lighting, fragmented scenery, and subtle soundscapes, Spoken Trend creates the perfect palette for you to conjure up all sorts of light and shade in your performance. Hosted by Tom McCann, one of Birmingham’s finest poets, if you are interested in an Open Mic slot, contact them via twitter (link below). Tickets £3. To book click here. 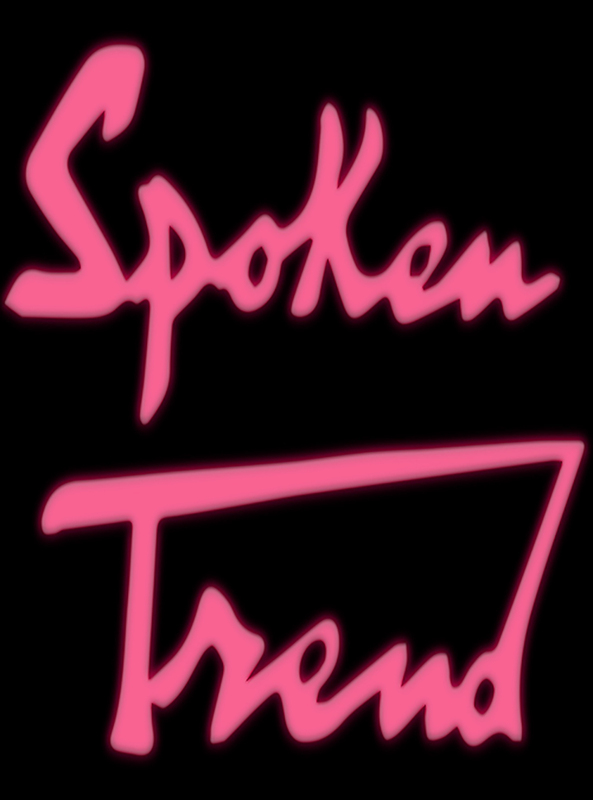 Spoken Trend can be found on twitter here.